Welcome to Seize the Birthday! This week's sketch is from design team member, Jen Nelson! 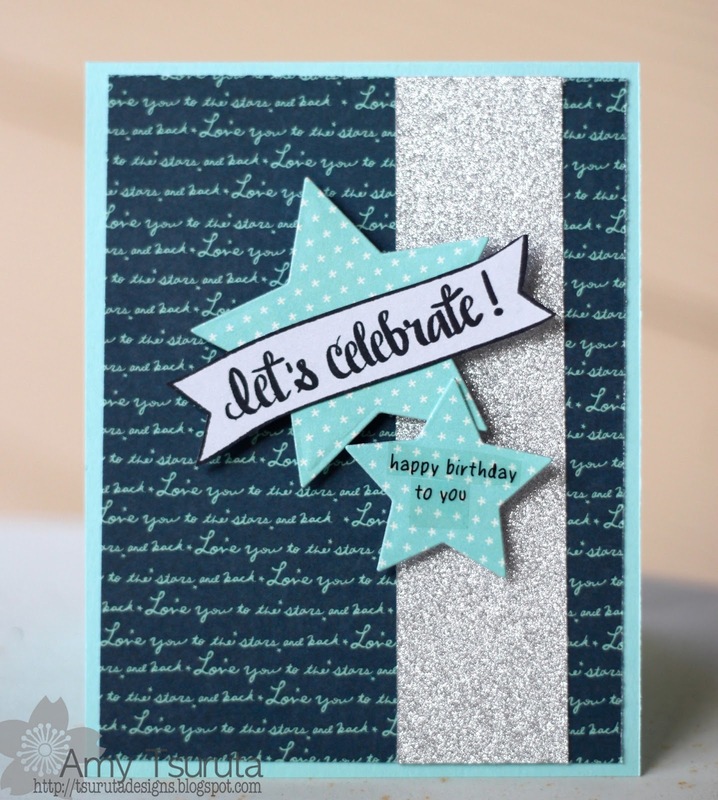 The design team has some wonderful inspiration for you! Won't you join us and build your stash of birthday cards?! 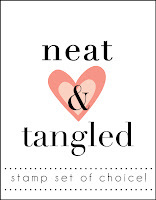 ***Please note we will be going to a voting system for choosing our weekly winners...voting will happen on Tuesdays at Noon (EST) and end on Wednesdays at Noon (EST). For as long as I can remember I've been dreaming and doodling; experimenting with handwriting and design. 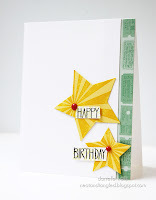 A few years ago I fell into the world of paper crafting, and quickly became addicted. 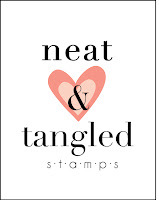 Now these two loves have come together to form Neat and Tangled Stamps. 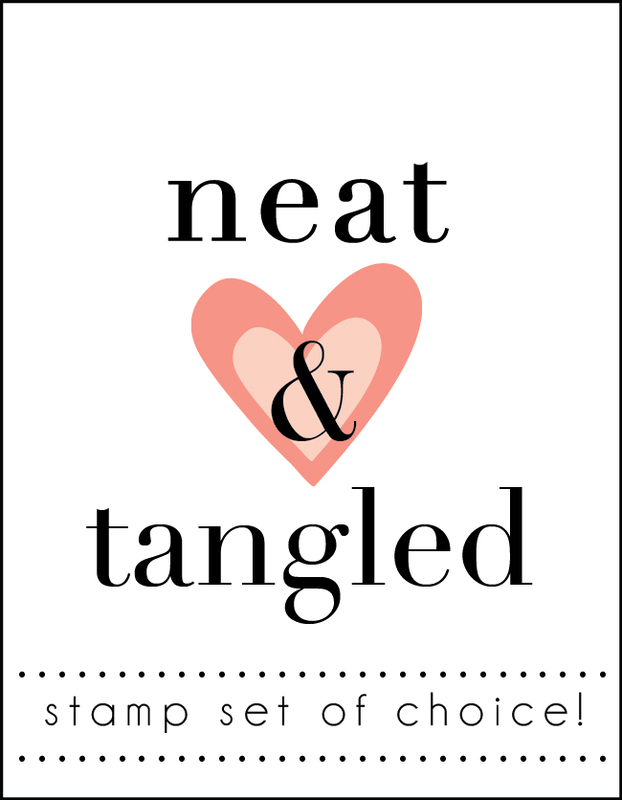 Neat and Tangled is a small company based on the East Coast in Northern Delaware. The focus is on producing the best quality photopolymer clear stamps. Not only are they the best quality, but they are also produced right here in the USA! 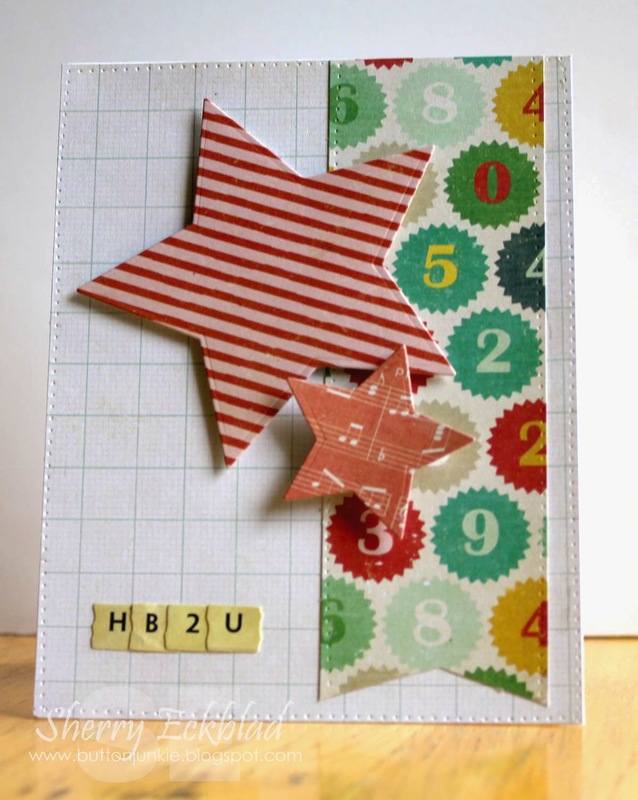 They have a cute, hand drawn, heartwarming feel and the various sets can be used together to create endless possibilities! 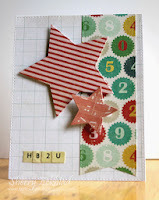 I love seeing what you create so be sure to join our Flickr and Facebook pages, as well as follow our blog. 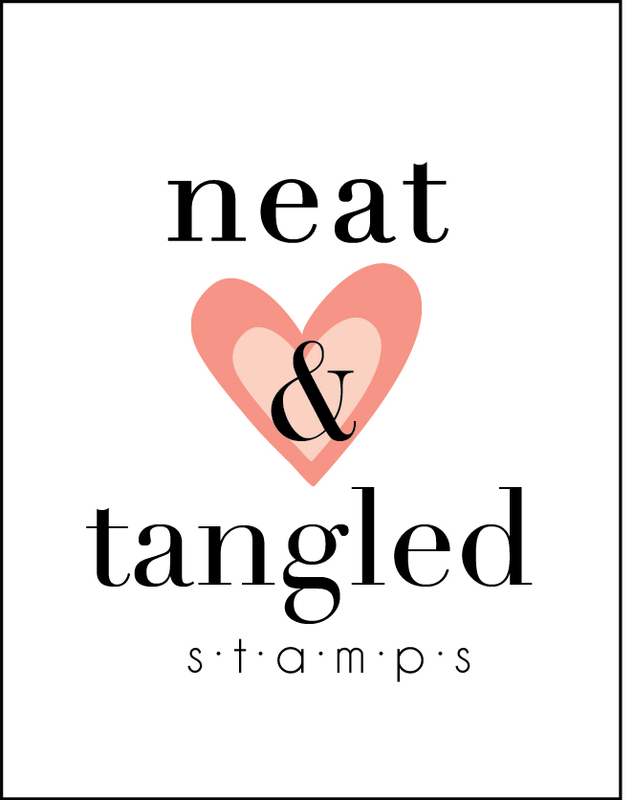 For the next two weeks, we are thrilled to be sponsored by Neat and Tangled Stamps. 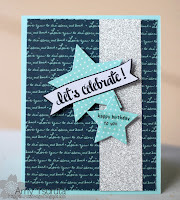 We are thrilled to have Danielle here as a Guest Designer this week at Seize the Birthday, welcome Danielle. 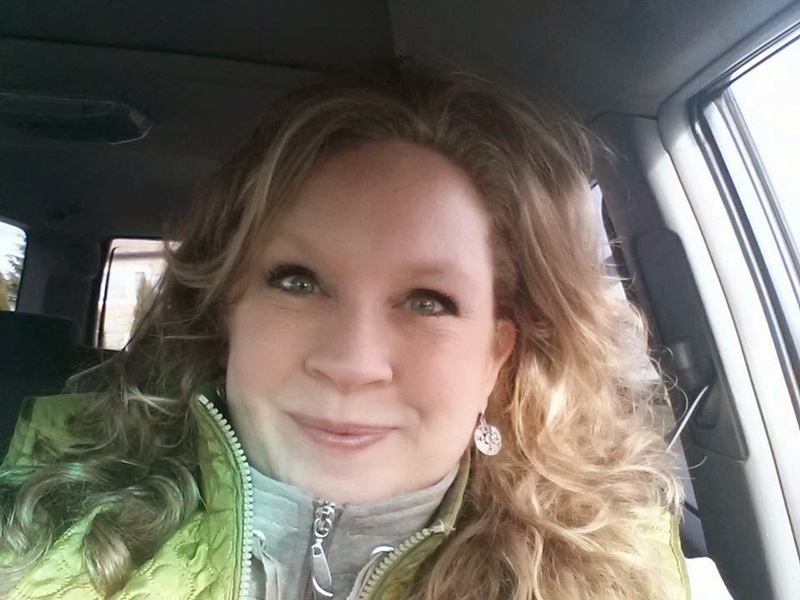 We are also excited to have Sherry Eckblad as our Guest Designer this week, welcome Sherry! 5. As always, please have fun and make the sketch your own! This linky will close at Noon on Tuesday, June 11th and voting will begin at the same time and end on Wednesday, June 12th at NOON (EST). Great cards by the entire design team. Lesley, thank you so much for allowing me to be your Guest Designer this week. 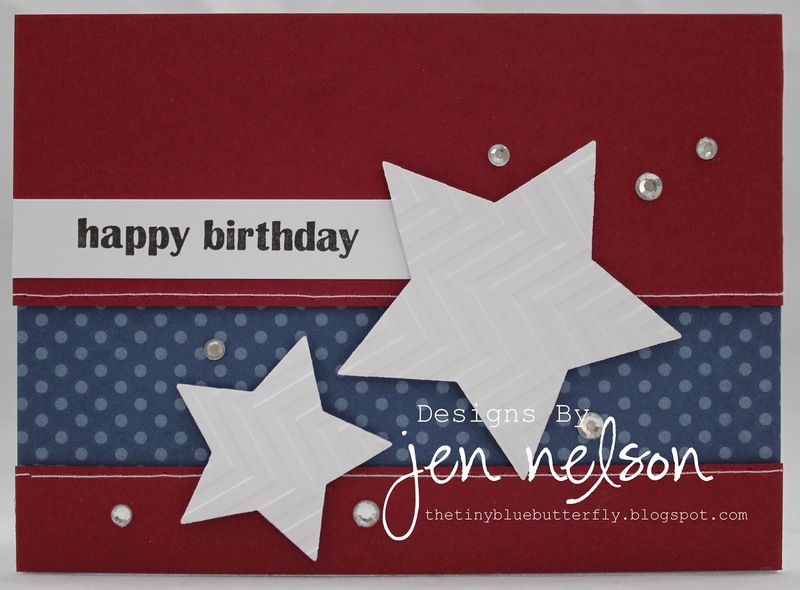 I had fun using that great sketch and creating my card. Great inspiration from the DT. I had fun playing along. Just wanted to thank you for a wonderful sketch. It inspired this card. 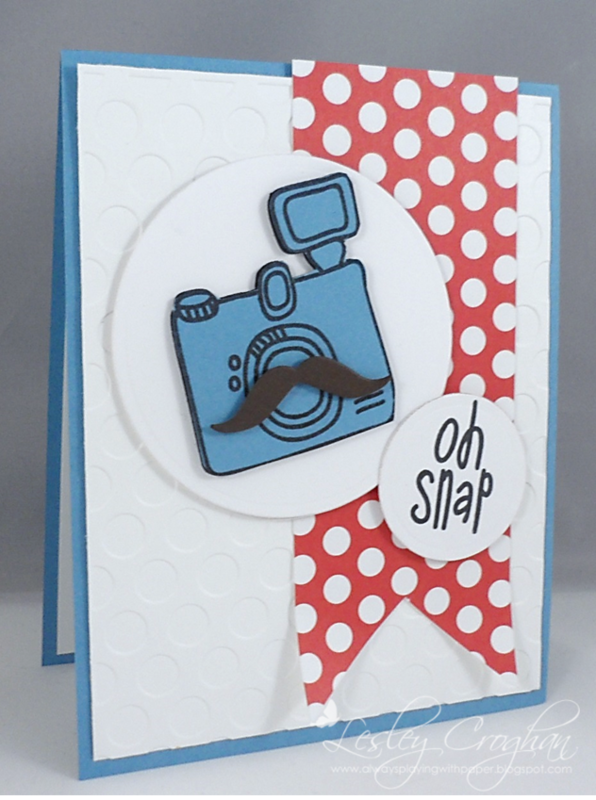 The sketch took this card to a different direction then I would have planned and I LOVE IT!!! 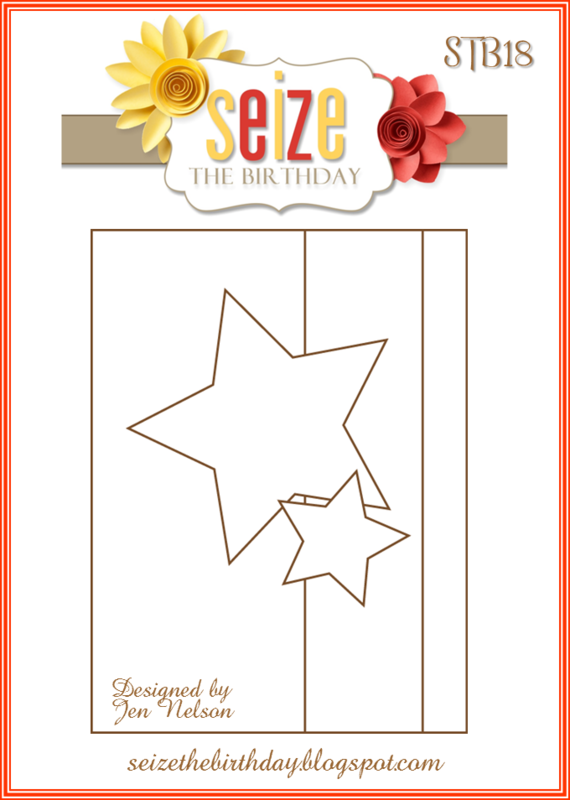 Seize the Birthday "Voting Results"
Seize the Birthday #17: it's your special day! Seize the Birthday #17 - Let's Party! The Voting Results are IN! 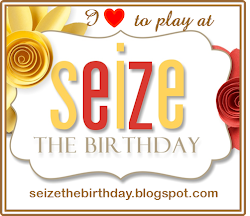 Seize the Birthday #16 - One more day to play!